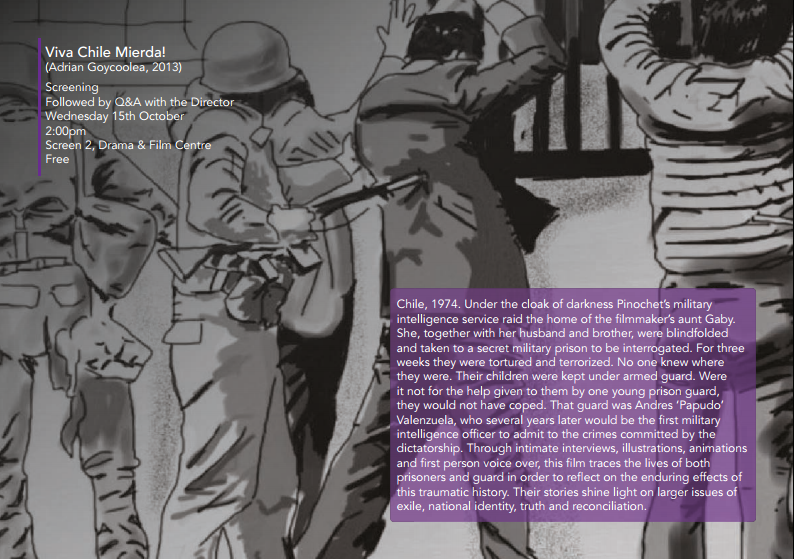 October 2014 – ¡VIVA CHILE MIERDA! 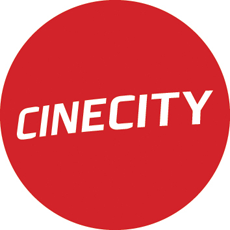 Viva Chile Mierda will screen at Brighton’s CINECITY Film Festival on Wednesday November 26th at 6:00pm in the Sallis Benney Theatre in downtown Brighton. 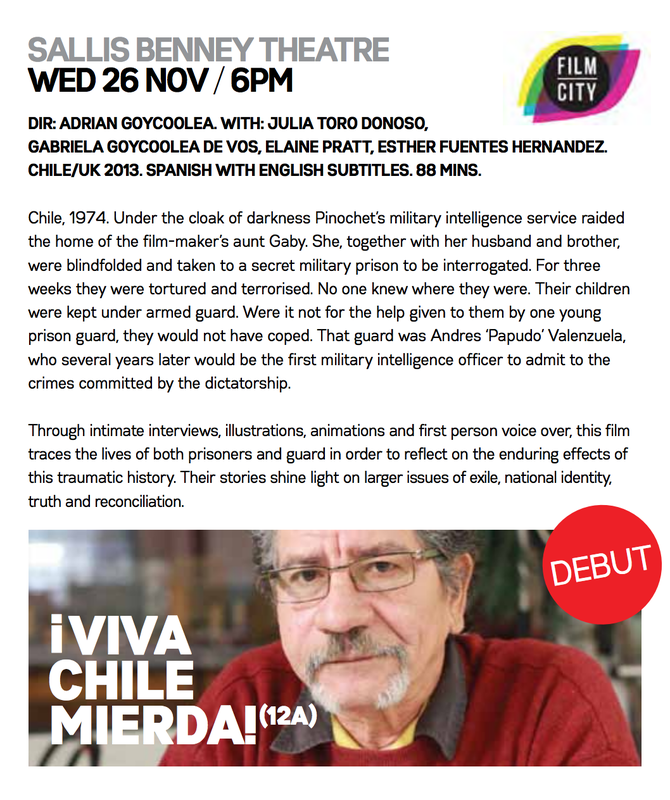 On Wednseday I will be in Northern Ireland to present ¡Viva Chile Mierda! 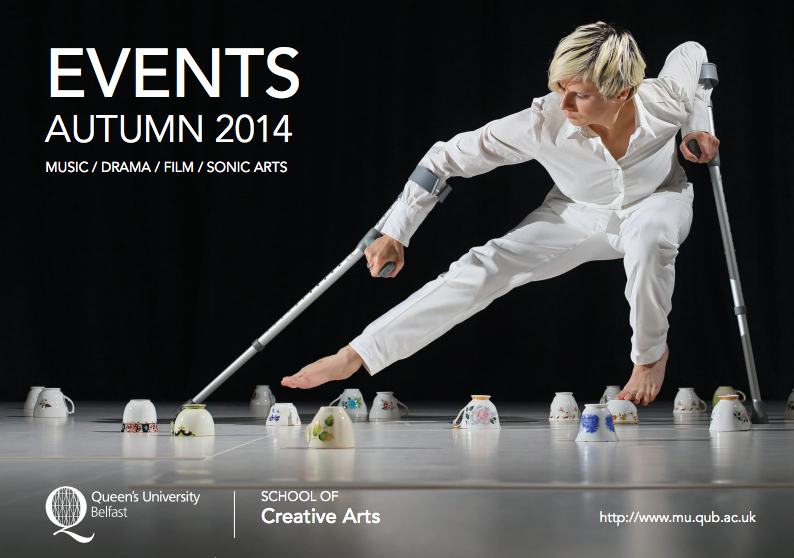 at the School of Creative Arts in Queens University Belfast. 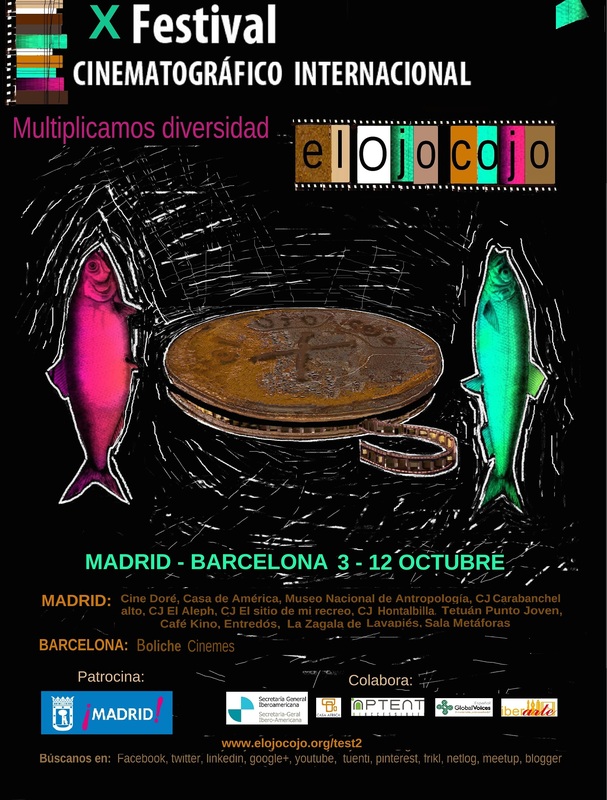 I am very pleased to have been invited by Professor Cahal McLaughlin to screen screen and discuss my work to their students. I have never been to Belfast before so I am greatly looking forward to this trip. This event series is open to the general public and is free so if you are Belfast you are more than welcome to attend even if you are not a student. Hopefully I will see some of you there.